I'm interested in to open up a Shell station and become a Shell Retailer. What do I need to do? Who do I contact for more information? 1. If you own a piece of land (approximately 40,000 square feet in dimension, with 180ft frontage length), you may qualify for our Dealer Owned Dealer Operated (DODO) Programme. Join us today and transform your assets into a world class investment. 2. If you do not own a piece of land, you may still be eligible to join our Shell Retailer - Company Owned Dealer Operated (CODO) Programme. 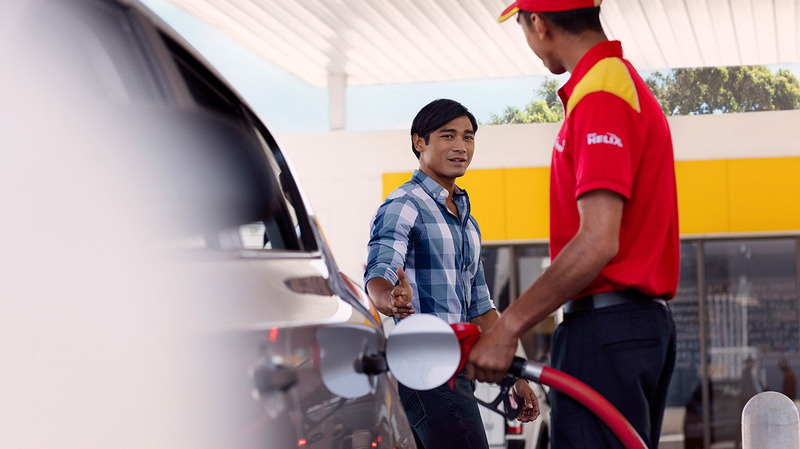 We're looking for focused, customer-driven entrepreneurs to manage and operate our service stations in Malaysia on a full-time basis.